We have helped support missionary, Alex Mutagubya, since his initial visit to our church years ago with just a vision of a church plant in Uganda. Now with a thriving church, Alex visits about once a year to speak at Riverview, update us on how the work in Uganda is doing, and take a love offering to help support his church. This month, January of 2016, we sent Senior Pastor, Rob Neuschwander, to go and speak for two weeks at City Church in Uganda. 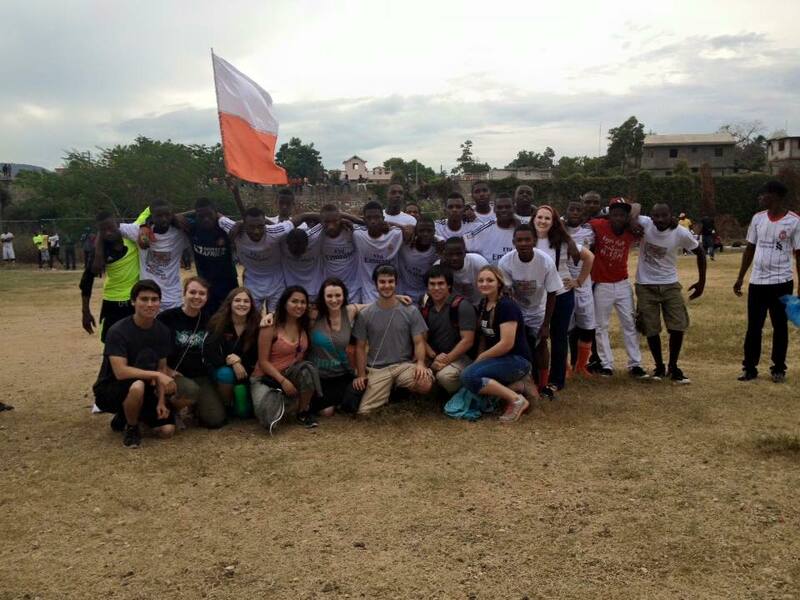 Our first youth missions trip was a 9-day trip to Jacmel Haiti in November 2015. 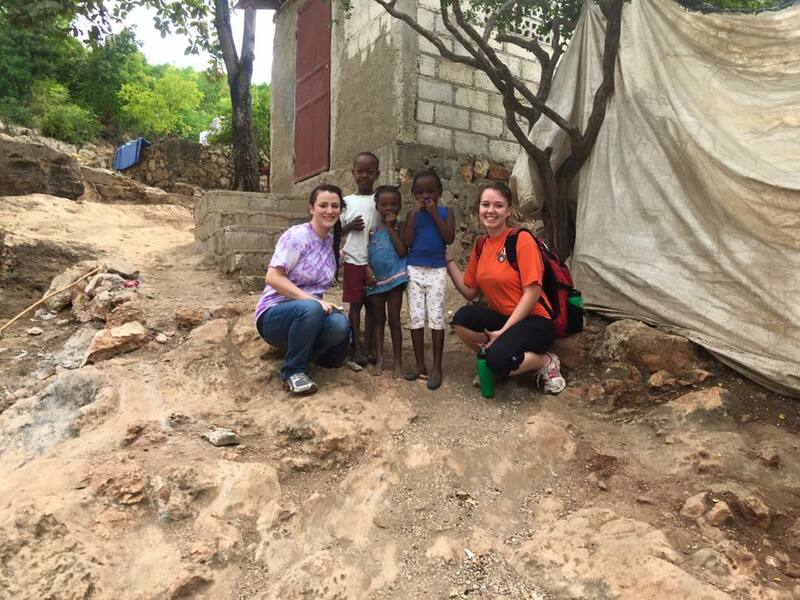 We went through Restore Haiti and helped paint homes, serve meals, distribute hygiene items, hosted a youth night, had training sessions with youth leaders, hosted a thanksgiving dinner with crafts, food, a puppet show, and more. Our latest trip was from April 2nd to April 8th 2018. We had some sickness so a few had to stay home last minute. But those who still went handed out flip flops (over 500 pairs)! They went through Restore Haiti again. So they went to different classes and had different curriculum for the different ages. One of the people who went said they would just live there if they could.